If you want beautiful, eye-catching signage that helps you stand out from your competitors Anthem Signs can help. 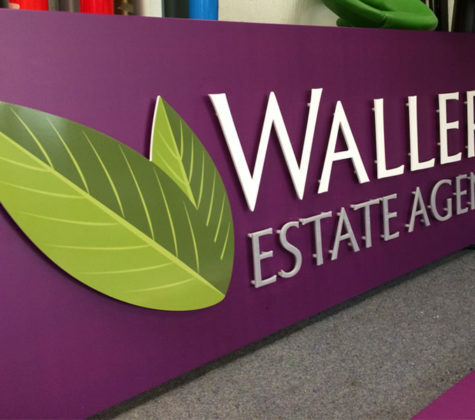 As experienced sign manufacturers and installers we are a friendly team that is on hand to offer invaluable advice on the best way to approach your signage opportunities. There are many reasons why you might need internal signs, such as directional signs to let your customers find everything they need. In addition, internal signage reinforces brand awareness to the customer and employees alike. 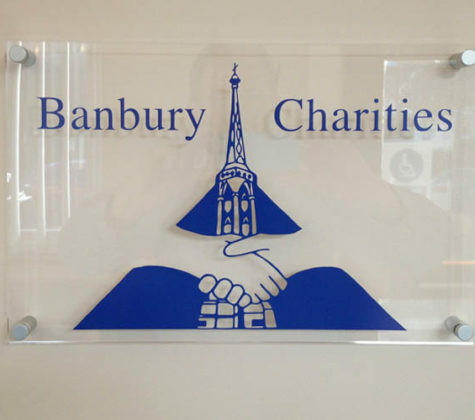 Outdoor signs can come in all shapes and sizes, varying on budget. Our flat cut lettering with back illumination option is a sleek and sophisticated sign which will truly make you company stand out. 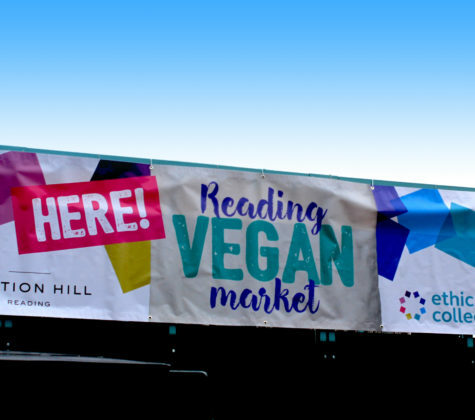 Some of our more modest signage, such as our flat paneled fascia signs offer a fantastic cost-effective option of advertisement. 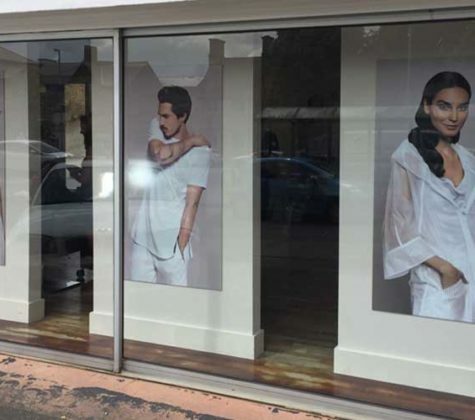 For retailers, window graphics are a great way to promote temporary information such as your latest deals or seasonal campaigns or sales. They can also be designed to work as a more permanent fixture, to brand doors and windows or even provide privacy with frosted film.